No School for Staff or Students! I'd like to give you a heads up on some dates on some upcoming lab opportunities because they're coming up quickly. The district's next lab focus will be a chance to dive deeper in small group work and discuss another structure to meet students' needs - strategy groups. This is a great next step for our building in continuation of our conversations during data days and PD about needs based groupings. 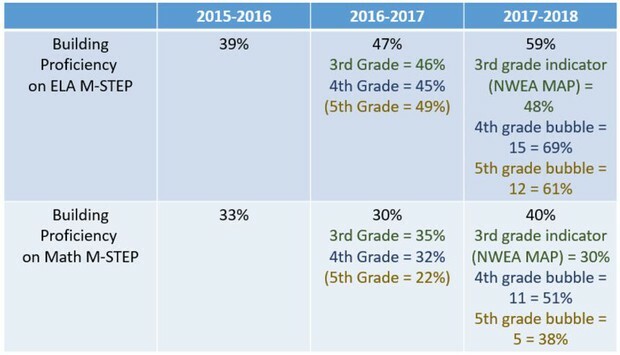 Follow up labs will continue in the fall, along with the lab opportunities you expressed interest in from the survey results. Please look for a follow up email from Michelle with more details. 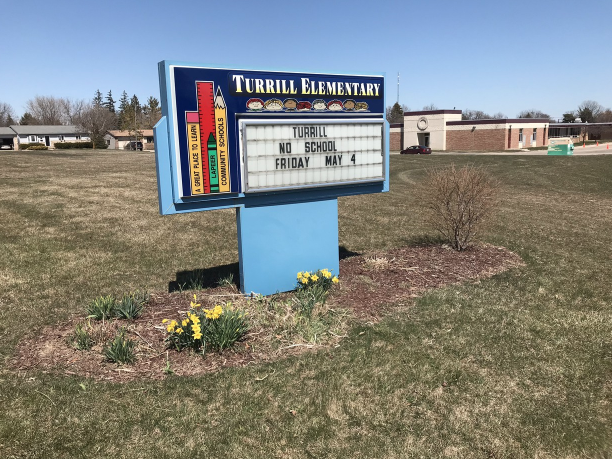 We had a lot of help on Earth Day to help clean up the school. But I would like to recognize the efforts and generosity of the Compeau family for going above and beyond. 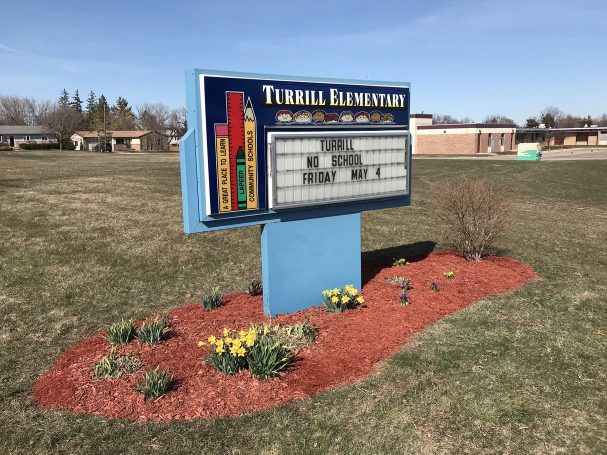 Not only did they bring out their tractor and yard rake to fix up the damage done by the snow plows they also put their own time, effort and money into improving our Turrill sign! Click here for the site recommended by Marie for the latest in legislative updates.